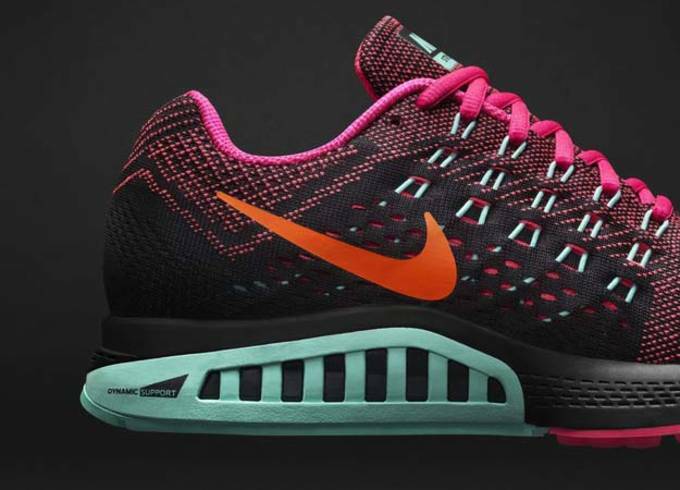 Today, Nike officially unveiled the Air Zoom Structure 18, continuing one of the longest tenured lines in the Swoosh arsenal. 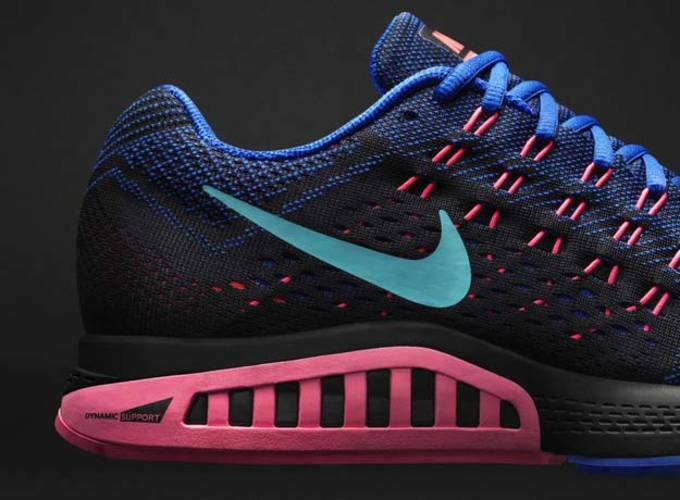 Similar to what the Swoosh does with the Air Pegasus line, slight adjustments and design modifications come in each year to try and raise the standard for running shoes. 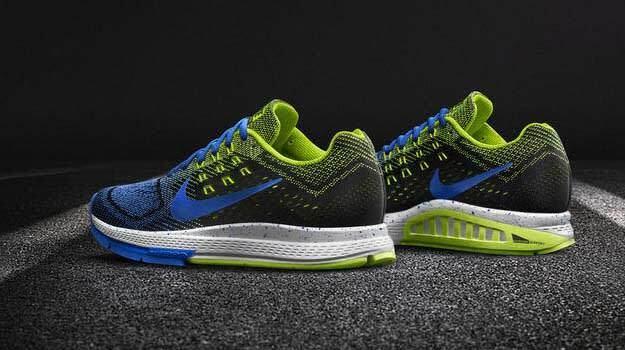 Now in it&apos;s 18th version, Nike worked with Olympian Galen Rupp, and 3,000m world junior champion Mary Cainone to get the Air Zoom Structure 18 right. 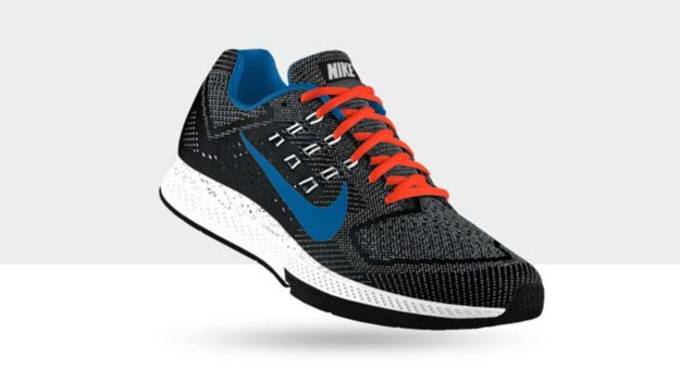 With so many running shoes on the market, it&apos;s tough to find which is the best for your personal needs but the Zoom Structure may be one to consider for several reasons. Reason #5: Newly designed upper feature Asymetrical Dynamic Flywire to give a more contoured fit and more stable ride. Reason #4: Dynamic Support system uses opposing wedges of foam with different densities to slow the rate of pronation, add support, and enhance transition from foot strike. Reason #3: Engineered mesh upper cuts weight while improving breathability, comfort and support. 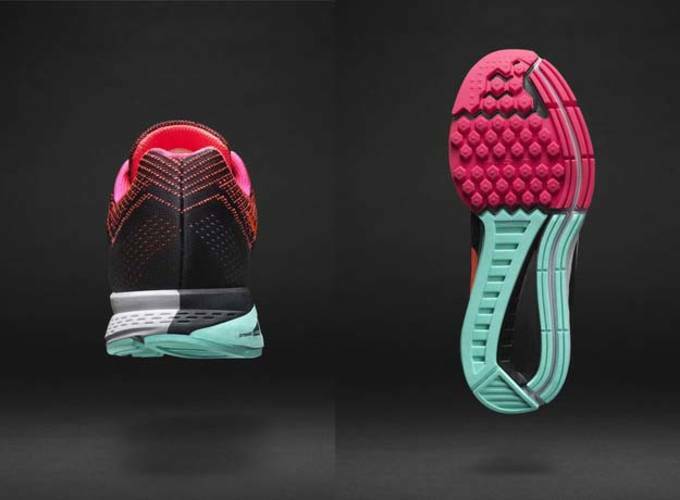 Reason #1: Designed by runners for runners, The Zoom Structure 18 features Zoom Air cushioning throughout offering a responsive snap and fast transition from heel to toe. 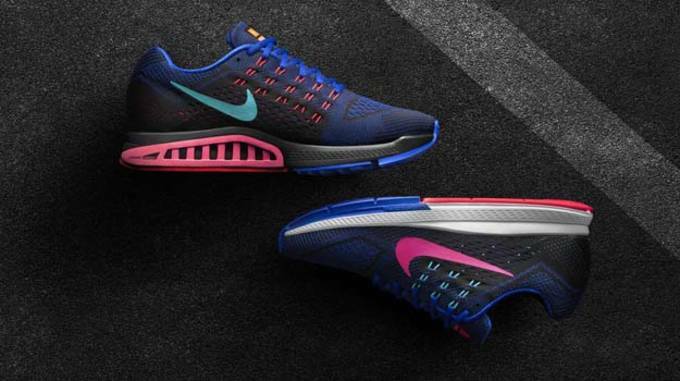 Hit up the Nike Store to grab your pair of the Zoom Structure 18, for a suggested retail price of $155.